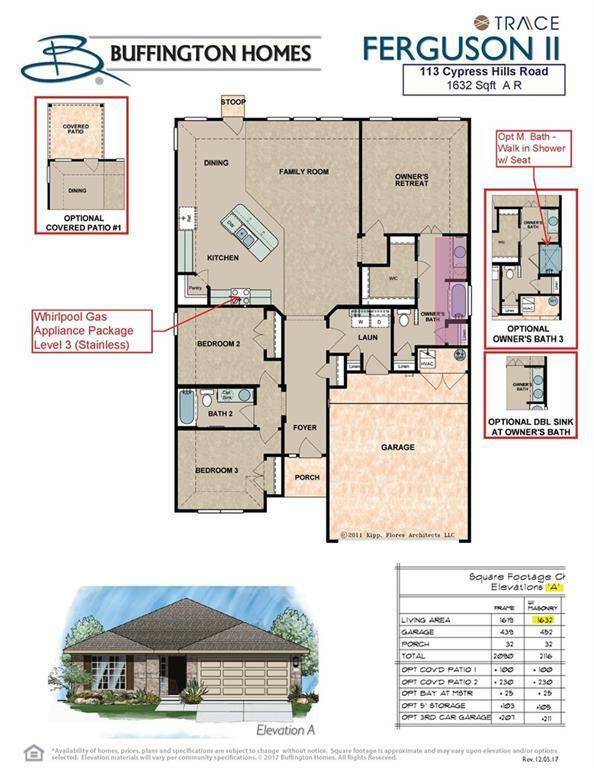 Buffington Homes Ferguson Floorplan -1632 sq ft. 3 bedrooms & 2 baths. 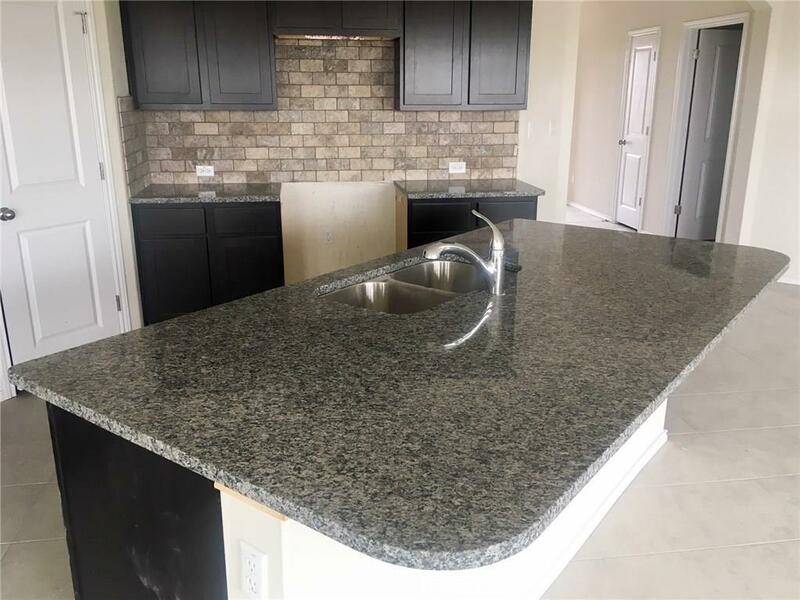 Kitchen features Kent Moore cabinets, stainless steel gas Whirlpool appliances, granite counter tops and large breakfast bar that opens to the living area. Owners retreat includes large walk in closet, walk in shower with bench and double vanity. Enjoy outdoor entertaining on the covered patio off the breakfast area. 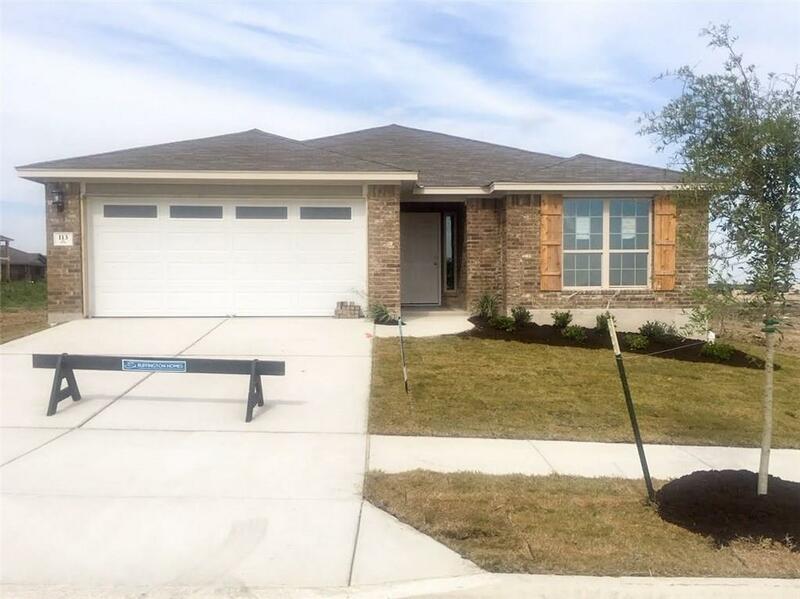 Covered back patio and full sod and irrigation is included. 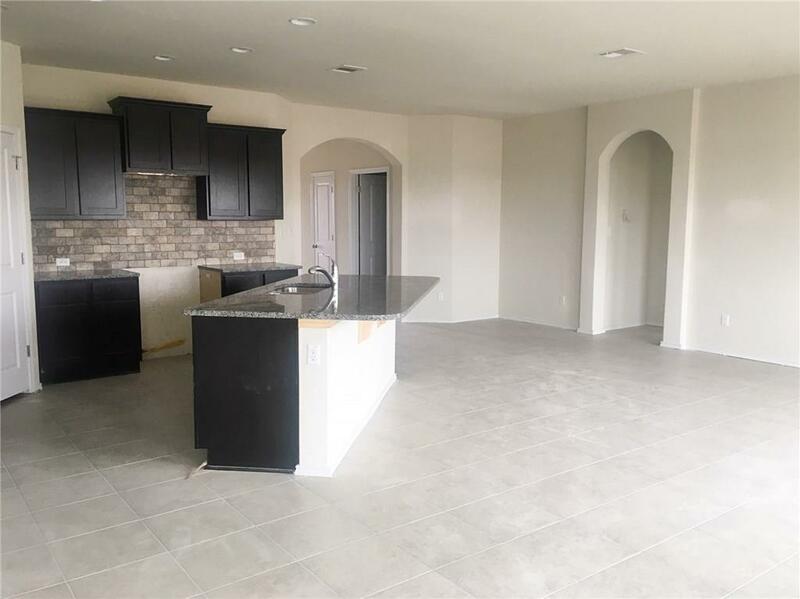 Property listed by Team Price Real Estate.